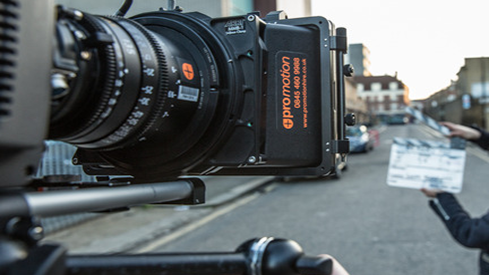 Promotion Hire specialise in equipment hire, crewing, industry training and live multi-camera events. Over the last 10 years Promotion have built a strong reputation on keeping abreast of the latest releases and developments in technology, so their rental stock can offer the best solutions possible and team can offer the best advice. It’s this combination of great equipment and a first class knowledge that really allow Promotion Hire to deliver an unrivalled service. 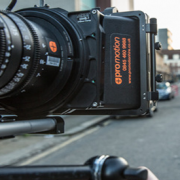 Promotion Hire work with a wide range of clients nationally and internationally, including independent production companies, lighting camera operations, digital content, post production facilities, digital cinema and beyond.